Mobile printers. Enough to take with you anywhere you may need it. 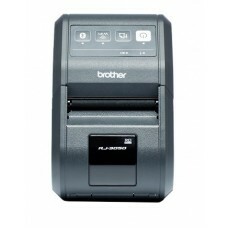 BROTHER PJ-722 8PPM 200DPI USBProduct leaflet.. 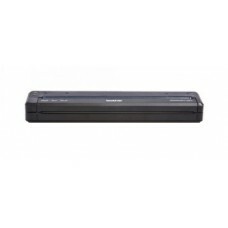 BROTHER PJ-723 8PPM 300DPI USBProduct leaflet.. 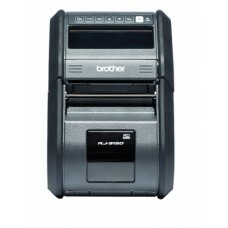 BROTHER PJ-762 8PPM 200DPI USB BTProduct leaflet.. 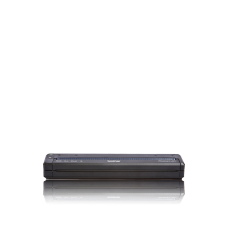 BROTHER PJ-763 8PPM 300DPI USB BTProduct leaflet.. 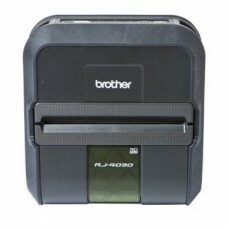 BROTHER PJ-763MFI 300DPI USB BT FOR IPAD/IPHONEProduct leaflet.. 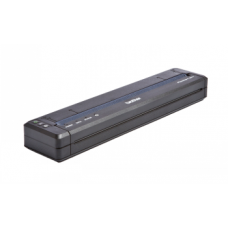 BROTHER PJ-773 8PPM 300DPI USB WIFIProduct leaflet.. 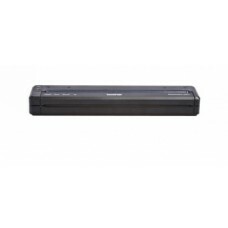 BROTHER RJ-3050 RUGGED 127MM/S WIFI BTProduct leaflet.. 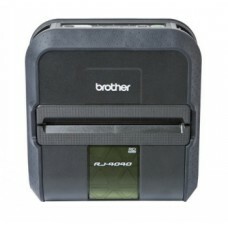 BROTHER RJ-3150 RUGGED 127MM/S WIFI BT 3,3" LCDProduct leaflet.. 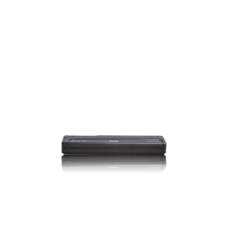 BROTHER RJ-4030 RUGGED 127MM/S USB BTProduct leaflet.. BROTHER RJ-4040 RUGGED 127MM/S USB WIFIProduct leaflet..